You run a business pulling miles of wire through walls and pipes. You may install expensive lighting in both residential and commercial properties. Perhaps you install HVAC systems or appliances. Your electrical contractor business in Hawaii is special and you’ve worked hard to develop a reputation for quality and timely work. 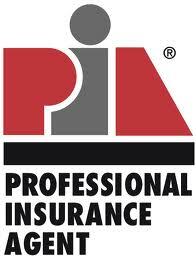 You need to protect your electrician business with a proper insurance policy. Let the experts at Carr’s Insurance Agency assist you in setting up an electrical contractor insurance policy. They can assist with coverage, explain state liability insurance requirements and help with specialty needs general liability. For all your electrician insurance needs call Carr’s Insurance Agency at 808-836-2277.